Save up to 50% off on athletic shoes from brands like Reebok, Adidas, and ASICS. Styles for men and women included! Prices start at $17.99! Save up to 50% on Hasbro including Nerf guns, board games, Play-Doh sets, Furby & more! You can get a Nerf Modulus for just $10.99! The Jurassic Park Collection, which includes all 4 movies on Blu Ray plus a digital copy, too is on sale for $19.99! The price of the Secret Life of Pets Blu Ray/DVD Combo Pack has dropped to $16.99 on Amazon! 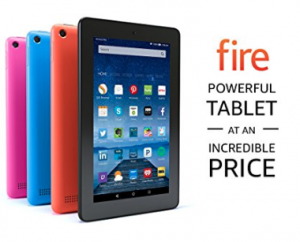 If you love to read, you can save up to 40% on Kindle Unlimited! Save 25% on Garmin Activity Trackers! Prices start at $44.99! 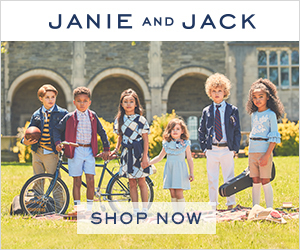 Crazy 8 – Take an additional 20% off your entire purchase with code CHEER and get free shipping, too! 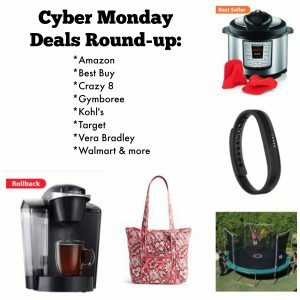 Gymboree’s Cyber Monday sale is pretty awesome, too! 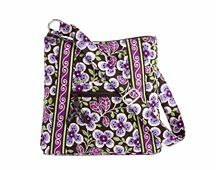 Take $25 off a $100 purchase with code BONUSDAY The price points on sale items are awesome, too! Get free shipping, too! 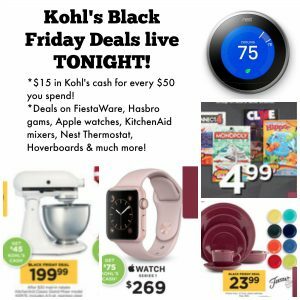 Kohl’s has 20% off your entire purchase with code DEALSEEKER plus $10 off a purchase of $50 or more with code MONDAY Get free shipping with a purchase of $25 or more! 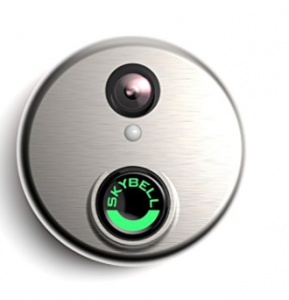 If you’ve been wanting a video doorbell, right now there’s a Skybell HD Wifi Video Doorbell $60 off coupon! This looks awesome – you can see, speak, and listen to visitors even when you’re not home using your Smartphone! You can take videos or pictures, too! 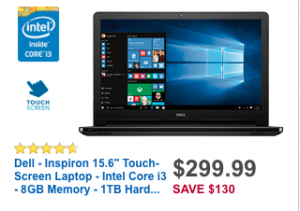 You can get it for just $139 with the coupon CYBER60! This is a Cyber Monday special, but it’s live now. 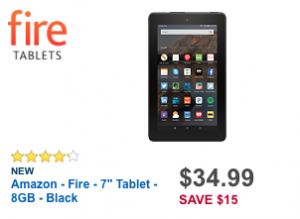 Hurry and take advantage before it expires! 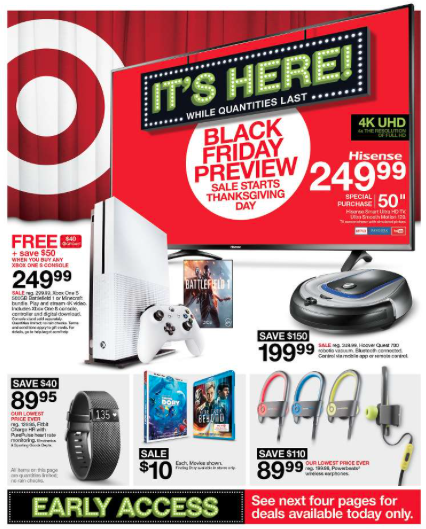 If you’re a Target fan, you will LOVE this! 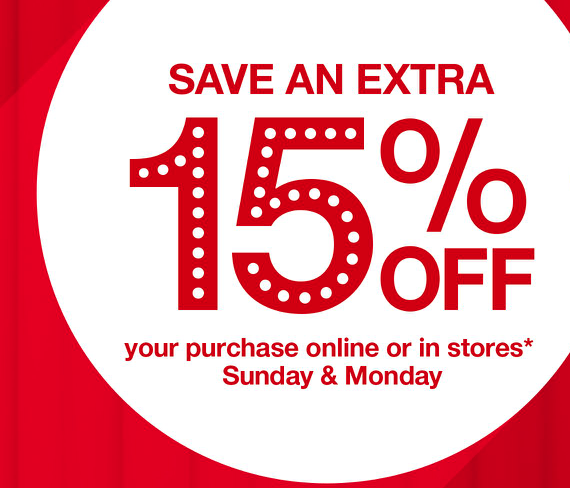 You can save an additional 15% off almost everything in stores and online! Your discount will automatically be reflected at check out! 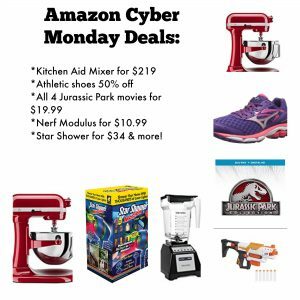 KitchenAid mixers are $199 and you’ll save an additional 15%! 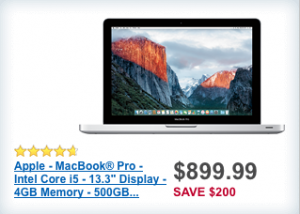 That makes them just $169.99 and $161.49 if you have a Target Red Card! If you’re child has a Nintendo 3DS or is getting one for Christmas, get this Pokemon Sun & Moon Dual Pack that includes 3 exclusive Pokemon figures for $67.99 with the automatic discount! If you want a trampoline, this Skywalker 12″ Trampoline is just $159.37 with the automatic discount! 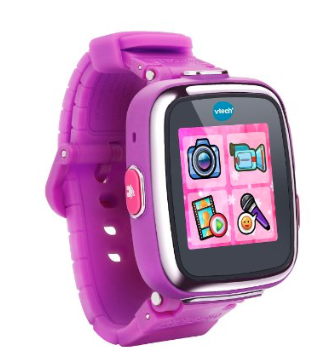 Select kids toys are BOGO 40% off! 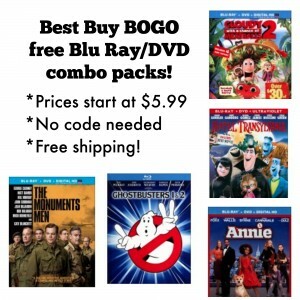 Best Buy BOGO free Blu Ray/DVD Combo Packs! 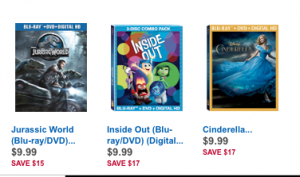 Best Buy has several Buy One, Get One Free Blu Ray/DVD Combo Packs! Prices start as low as $5.99! All you have to do is add two titles to your cart and check out! Money Saving Tip: Since these are BOGO free, the lowest priced item will come off as “free” so try to buy two titles with the same prices to get the most bang for your buck! 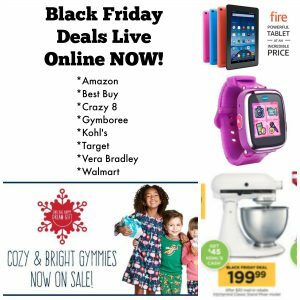 Best Buy Black Friday Deals online NOW! 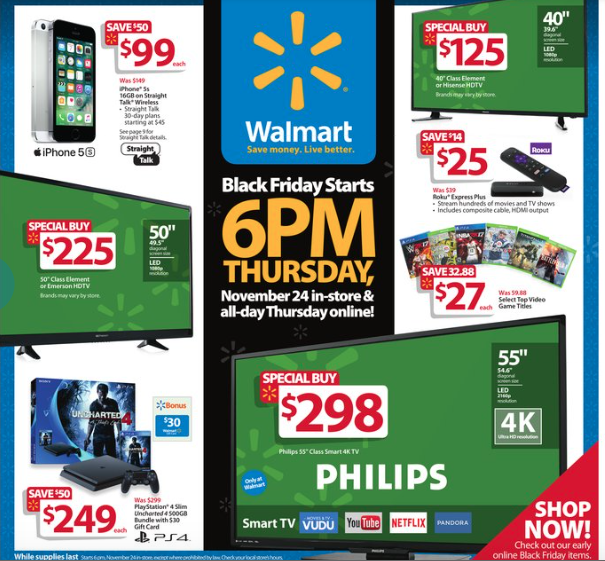 The Best Buy Black Friday deals are live online now! GoPro Hero4 – $399.99, get an $80 gift card! 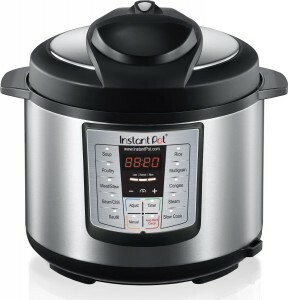 New KitchenAid kitchen appliances for the holidays now at Best Buy! The holidays are just around the corner and for me, that means plenty of opportunities for entertaining family and friends and lots and lots of cooking and baking! When I think of the brand KitchenAid, my KitchenAid stand mixer automatically comes to mind. I got it as a wedding gift and have used it for holiday baking for many years. 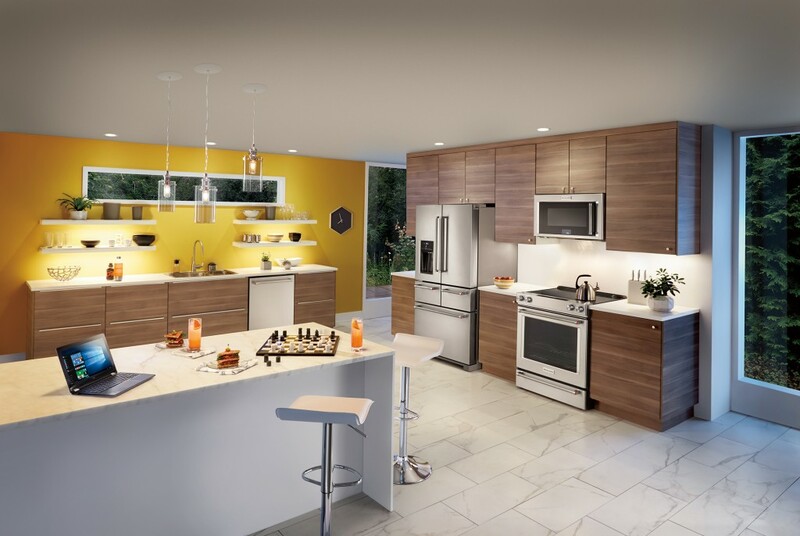 Did you know that the KitchenAid line now includes a series of kitchen appliances including refrigerators, dishwashers, microwaves, and even ranges, cooktops, and ovens! Spruce up your kitchen and get ready for the holidays with all of them. You can find the entire line at Best Buy! 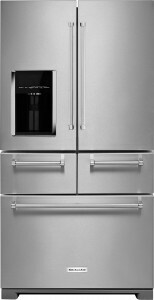 I’m in LOVE with their new KitchenAid French Door Refrigerators! It includes four adjustable spill-proof shelves, which means you can move things around and make room for larger items as needed! This is perfect as you’re planning for the holidays! I hate having to try to play a game of Tetris to find room for everything in my current refrigerator. There are two roomy storage drawers, too! One includes 5 preset temperatures for items such as meat or drinks and the other one is perfect for helping to preserve your fruits and vegetables! LED lightning means you don’t have to worry about the light going out when you are up for a midnight snack. 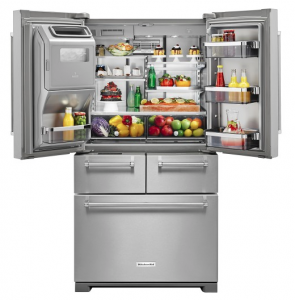 It includes a three tier freezer drawer and a water filtration system, too! NEW French Door Refrigeration Configuration: More Drawers for More Possibilities. Five Door offers the ultimate in flexibility, organized storage and easier access to food. Luxury fit, feel and finish with soft close pantry drawers, new crispers, platinum interior with undershelf lighting. Cooking for a crowd this year? No problem! 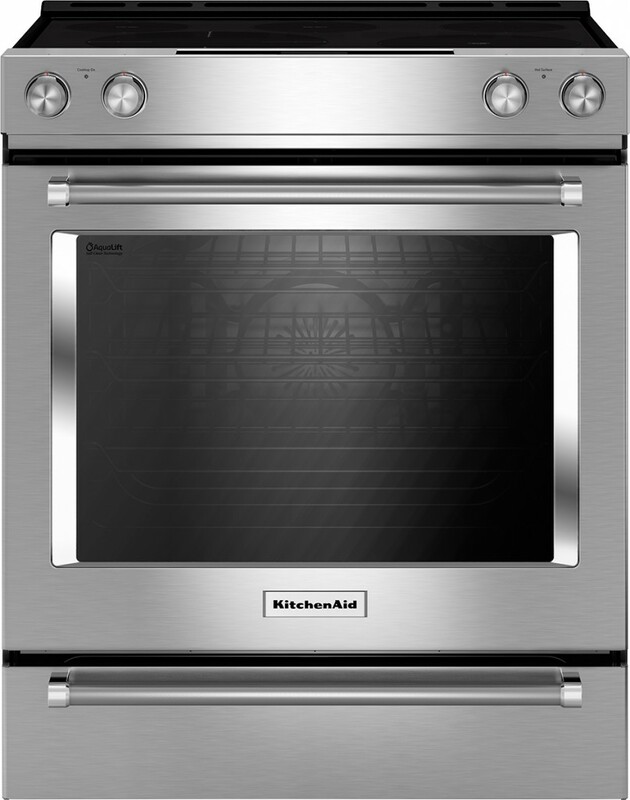 This KitchenAid range includes 5 burners of various sizes plus plenty of room inside (including 3 oven racks and 7 rack positions) to prepare multiple items at once! There’s even a warming area to keep dishes ready while you’re preparing to serve. It’s self cleaning, too, so you can remove spills, grease, and everything else easily in under an hour. All new Slide-in Ranges fit the traditional freestanding cut-out for a seamless look that provides exceptional cooking and baking. Baking Drawer for cooking flexibility to keep dishes warm, slow cook or simply bake at a different temperature than the main oven cavity. Free delivery, haul-away & recycling on Major Appliance purchases $399 and up. Which one will you be adding to YOUR kitchen this holiday season?